Our goal with the second-hand shops is to provide financial support to projects in Bulgaria, Africa and India, within education, community development, sustainable agriculture, health and nutrition and environmental projects to improve the living condition for thousands of people and to empowering themselves to change their conditions. 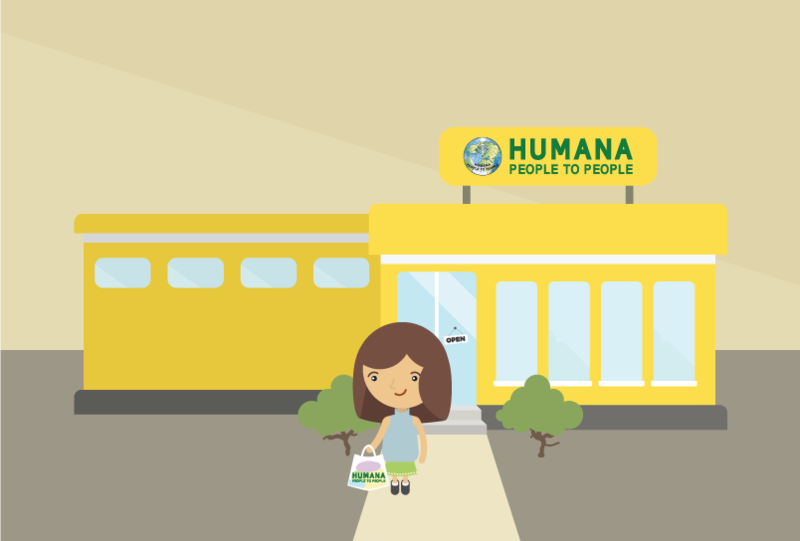 Entities connected to the Humana People to People network operate in 19 countries in Europe and North America, among them some of the world's richest countries. 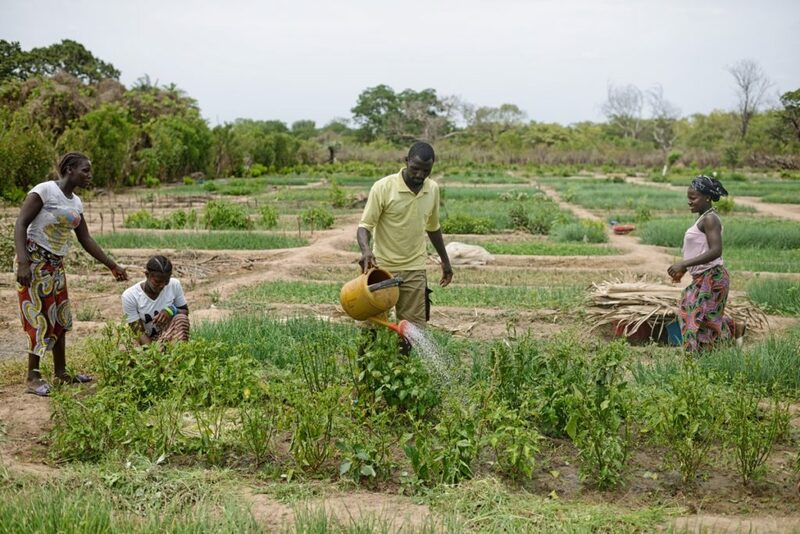 The basic philosophy is to generate funds and useful commodities from people who have, to people in other parts of the world who have not. Everybody can participate - for example by donating their used clothes to HUMANA to be re-used by sorting clothes for Africa and for the Humana Shops. 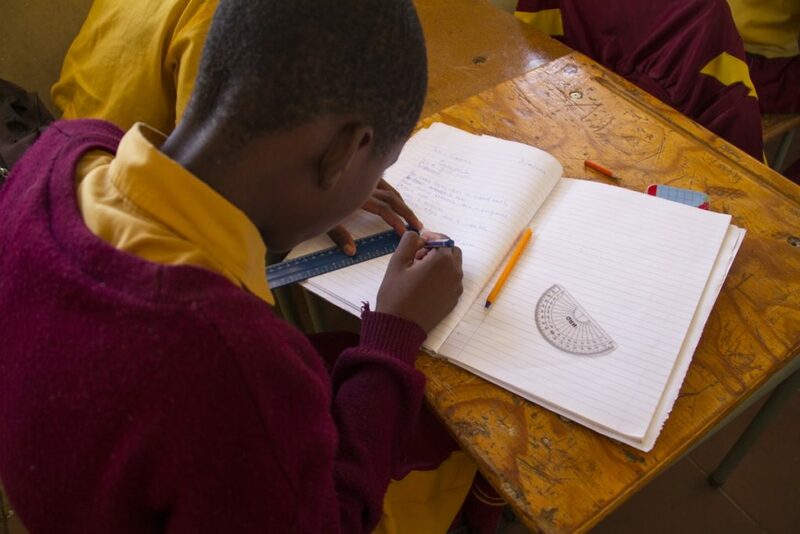 Another way to support the HUMANA projects is to buy second hand clothes in Humana Shops. 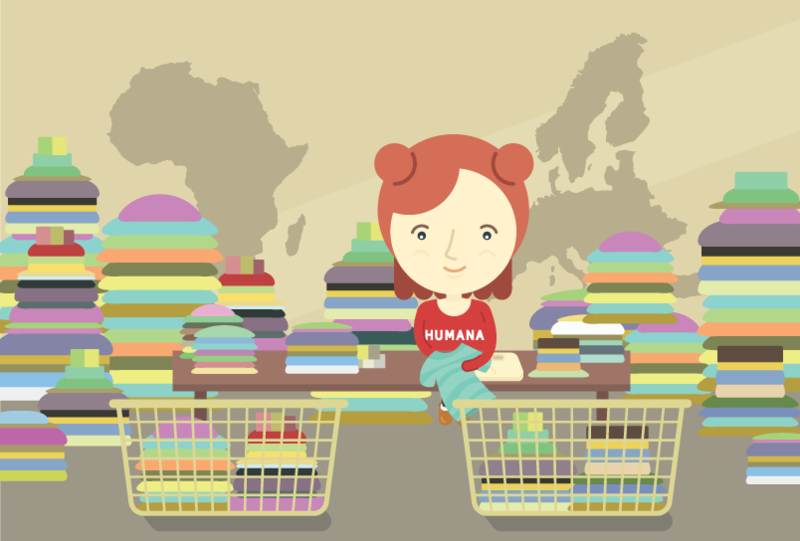 sorting and packing: In Europe, Humana collects second-hand clothes from 13 countries, with more than 30,000 containers, thus managing to collect over 130,000 tons / year. 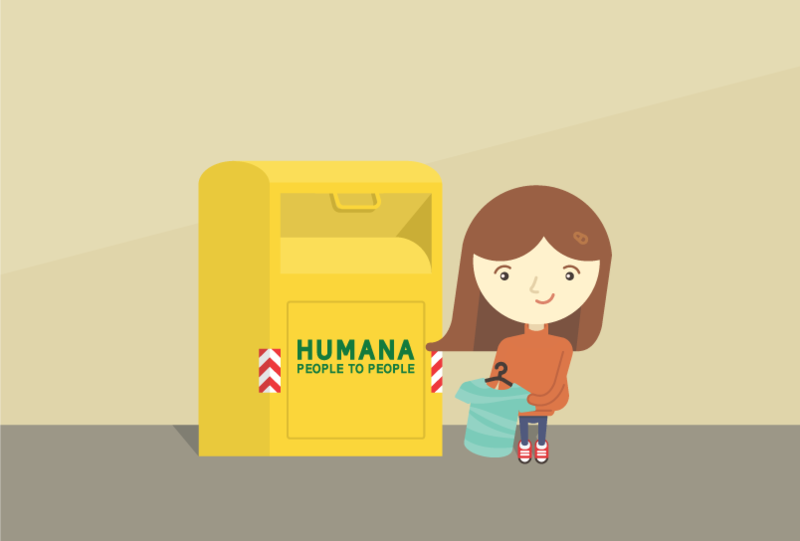 Humana People to People collaborates with municipalities and private entities to give people the opportunity to donate the used clothes to our organization. Clothes are collected and sent to a sorting center, from where the best pieces go to the distribution on the stores. With the collection of second hand clothes, usable clothes do not end up in the landfills, and resources for production of new clothes are saved, with this Humana People to People help protect the environment create jobs and at the same time development with fundings generated from our shops after covering all the costs from our activities in the countries in Europe. 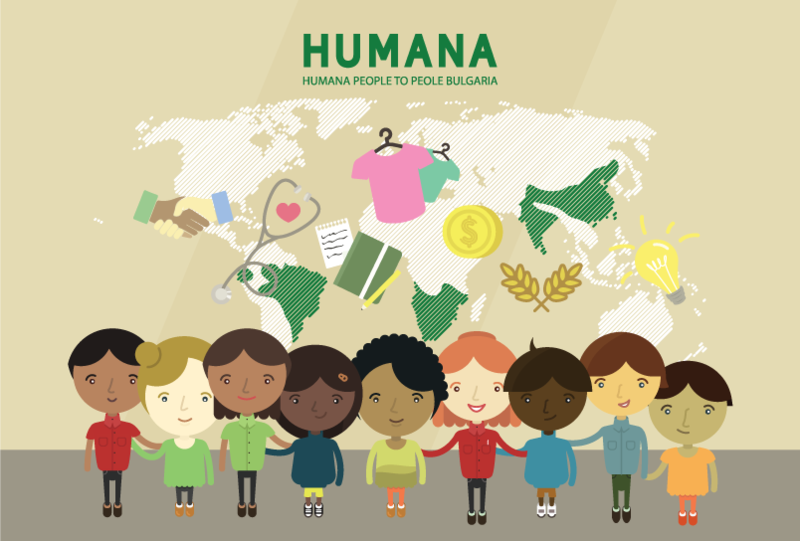 In 2017 HUMANA Bulgaria restarted a program to deliver clothes to organizations that are in need of support and to provide clothes that in other way would be expensive to buy. 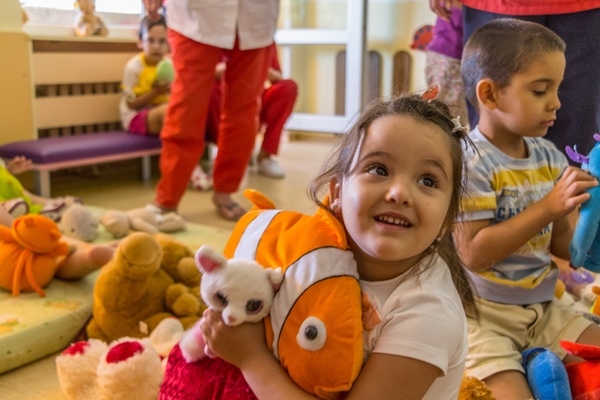 With this activity we reached our main goal- to support and see people happy and smiling. The clothes are given two times per year, in order for the people to receive winter and summer clothes. Our work force is a volunteer activity. We donated 1000-1500 kgs of clothes in each action. The packages contained clothes, textile and toys, divided by kind, gender and size for five care-homes - three for adults and two for childrens. Humana with this action not only is donating clothes but encouraging our employees to participate and feel pro-active on helping the people in need.